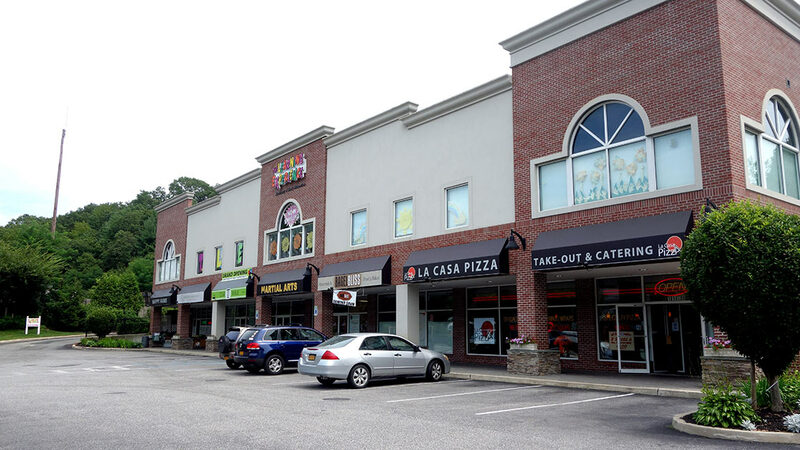 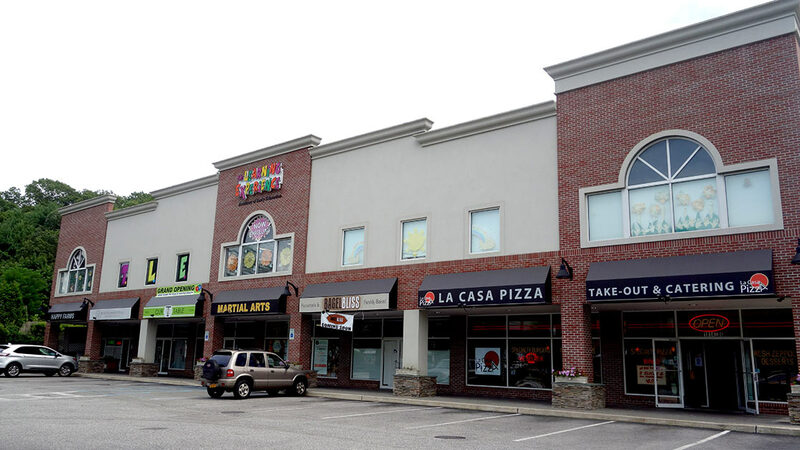 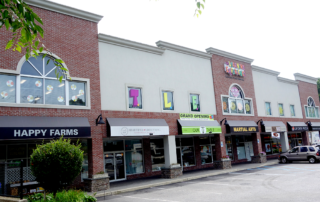 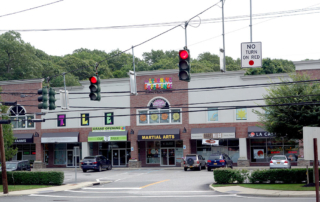 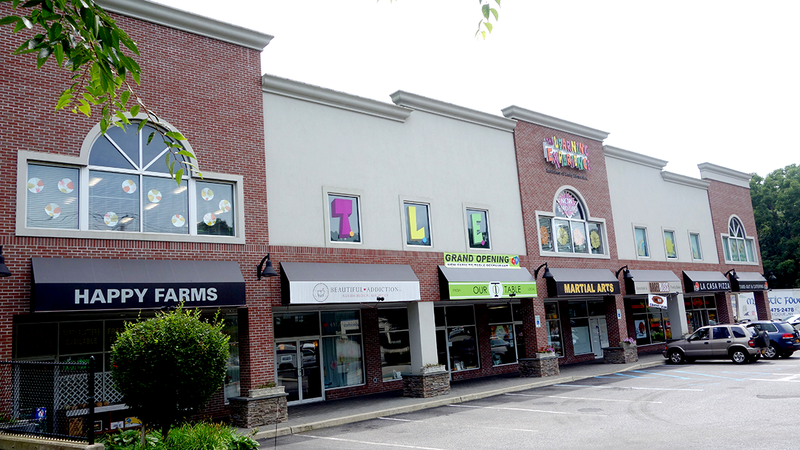 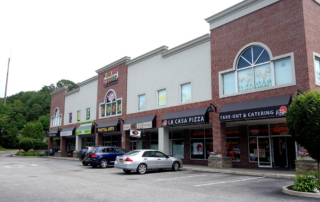 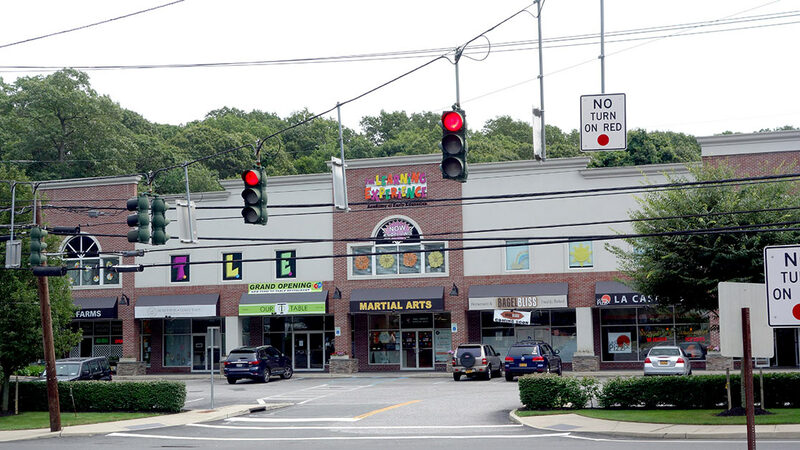 Northport Commons is located at 1014 Fort Salonga Road in Northport, NY. 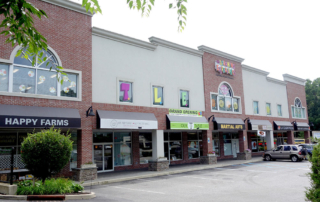 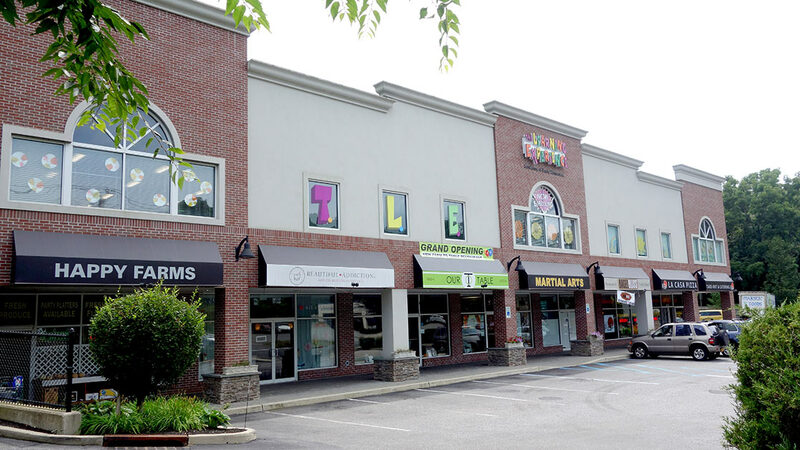 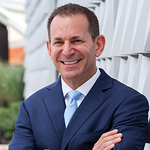 The property consists of 18,400 SF of retail space. 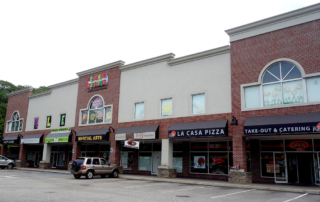 The center was recently constructed and the property is located on a corner lot at a traffic light.